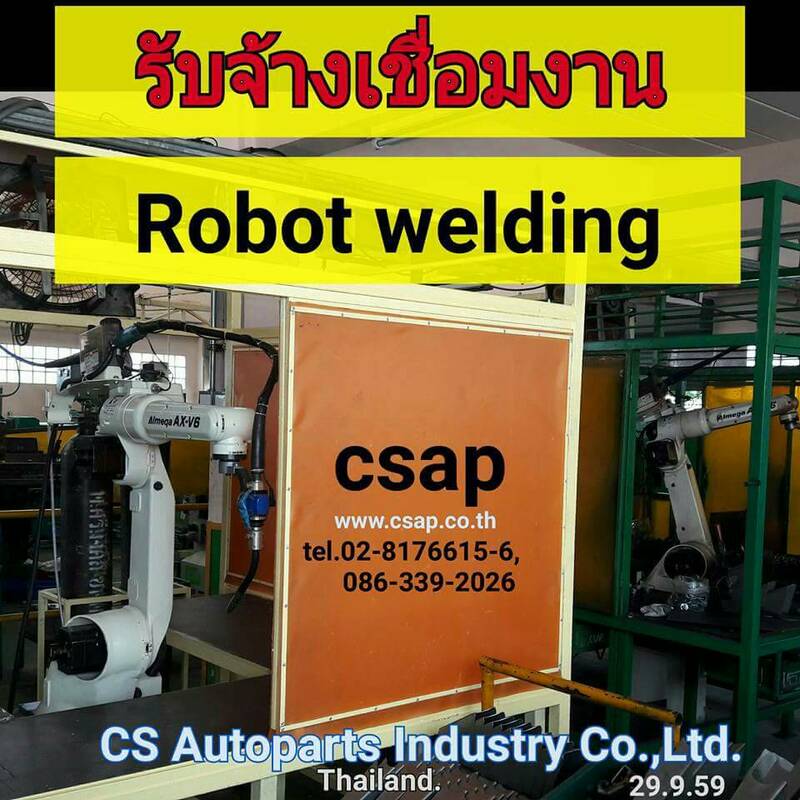 บริษัท ซีเอส โอโตพาร์ท อินดัสตรี จำกัด . 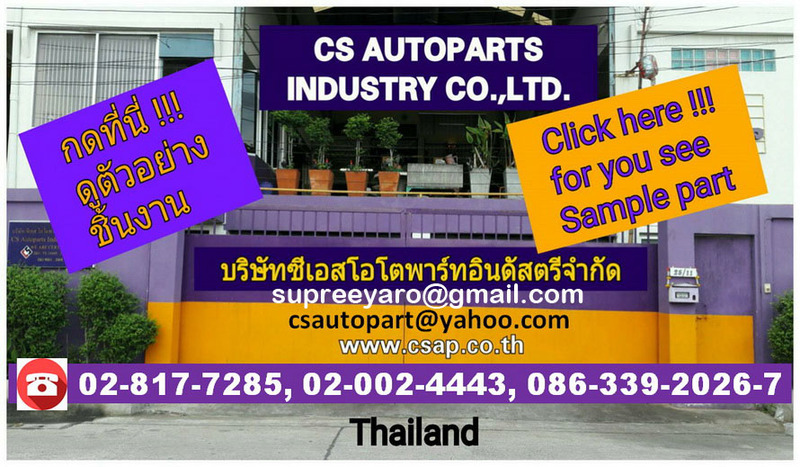 ประเทศไทย . 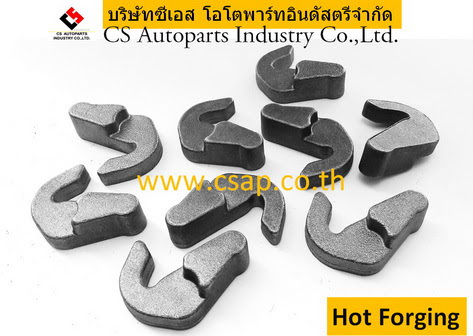 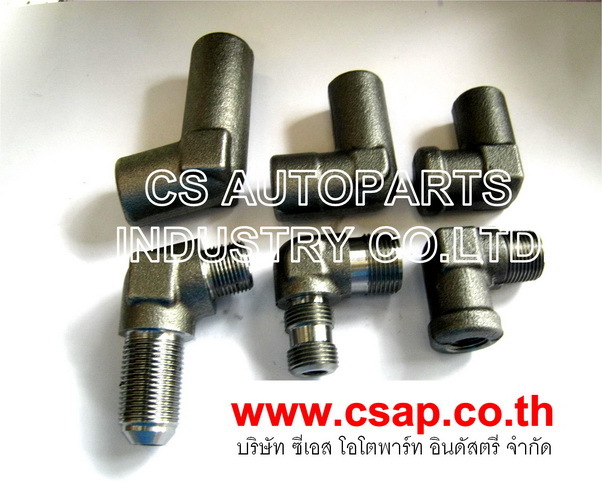 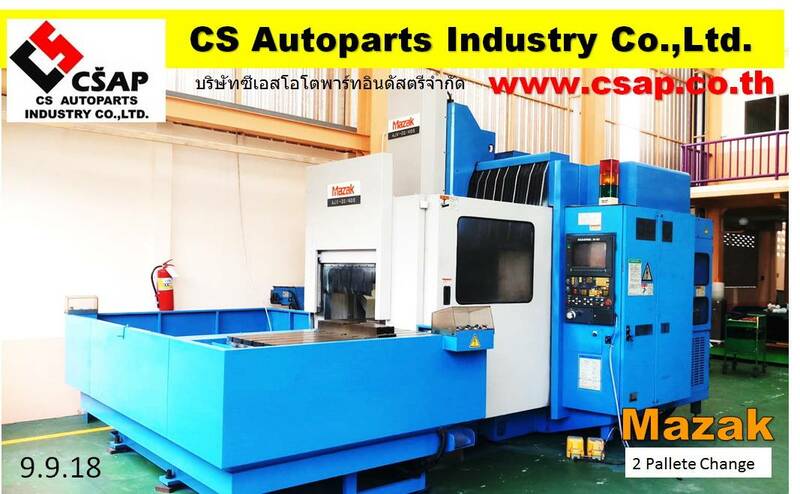 Company Name : CS Autoparts Industry Co.,Ltd., , Thailand. 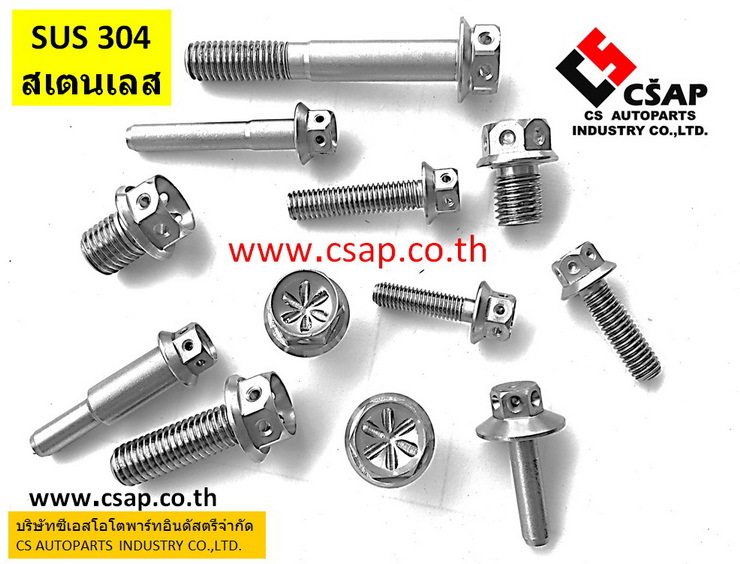 Product group : Automotive, Motorcycle , Electricity , Agricultural. 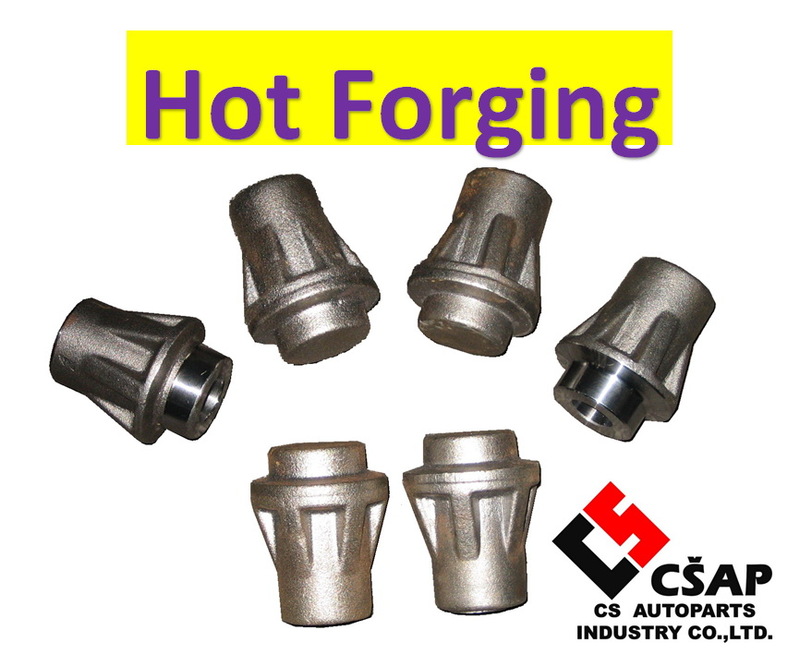 Main process : Hot Forging , Cold Forging, Machine part, Welding. 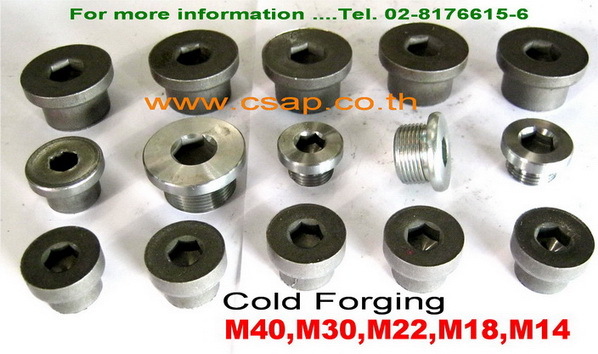 - CNC 40 unit, Japan Brand. 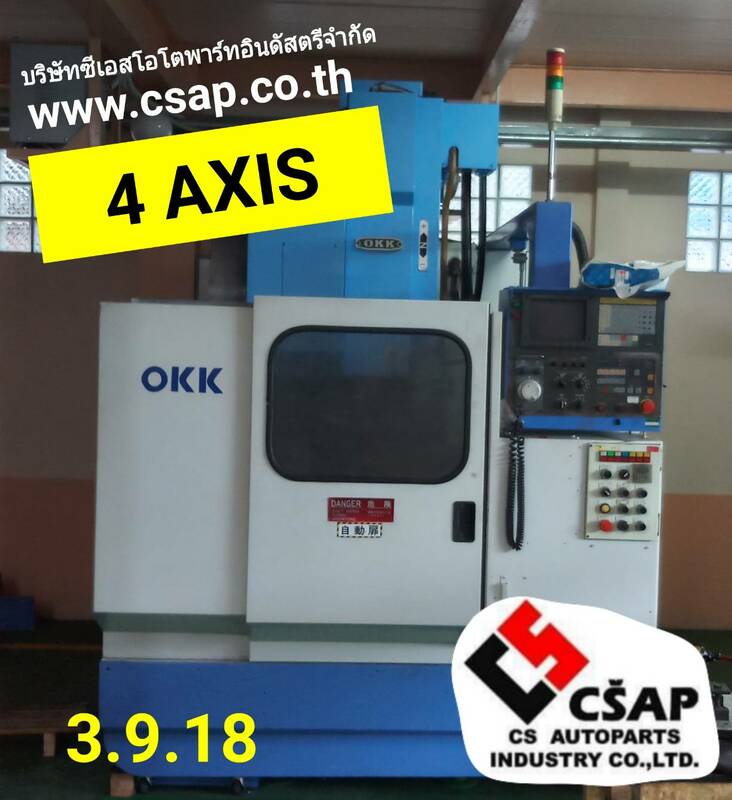 - Capital 5 Million Baht. 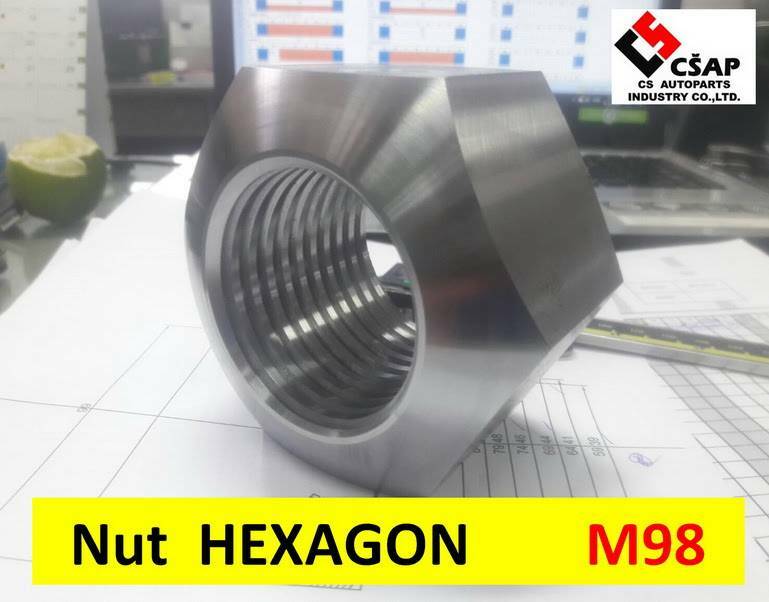 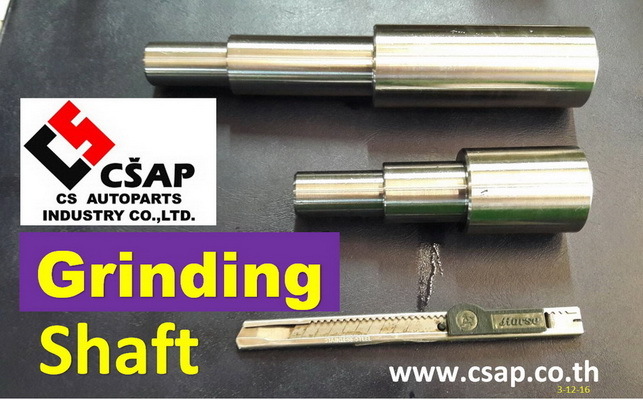 - CNC Machining center, CNC Lathe. 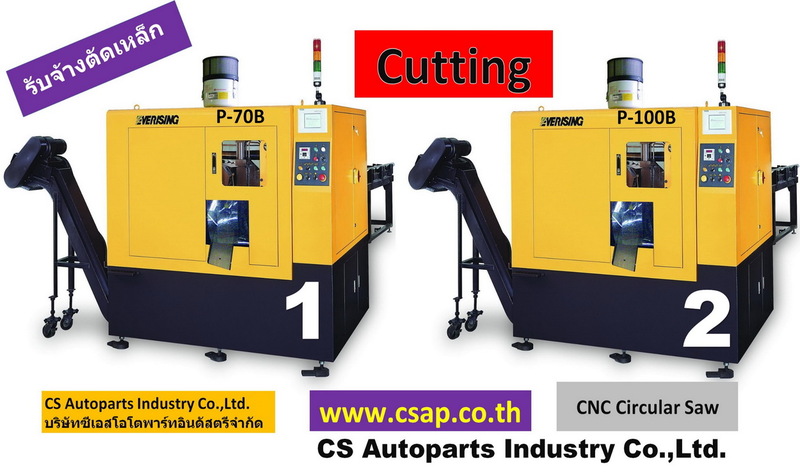 - CNC Swiss type Barfeeder. 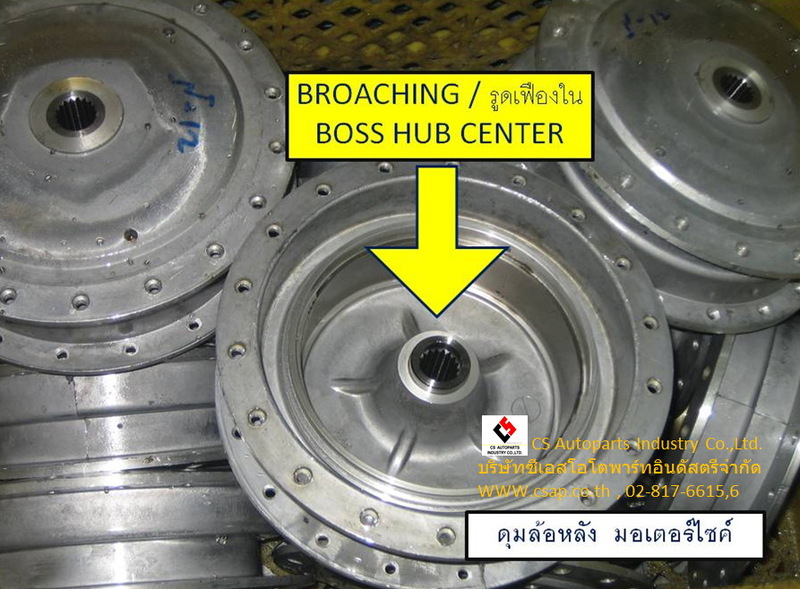 - Broaching by Sanjo Machine. 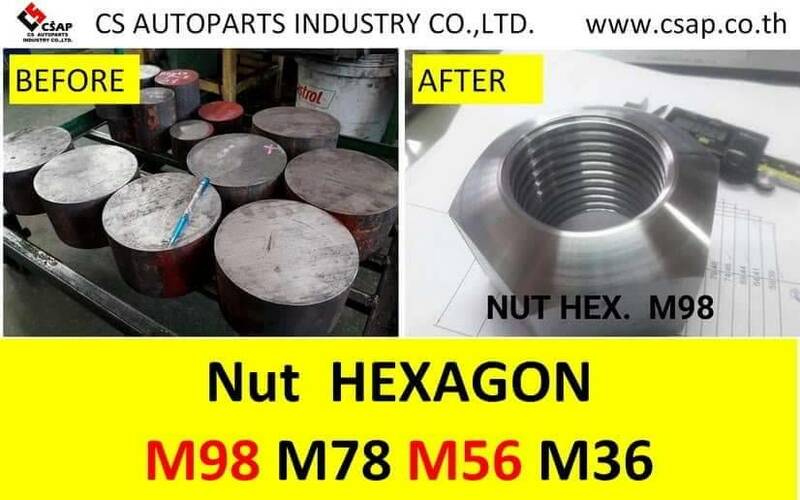 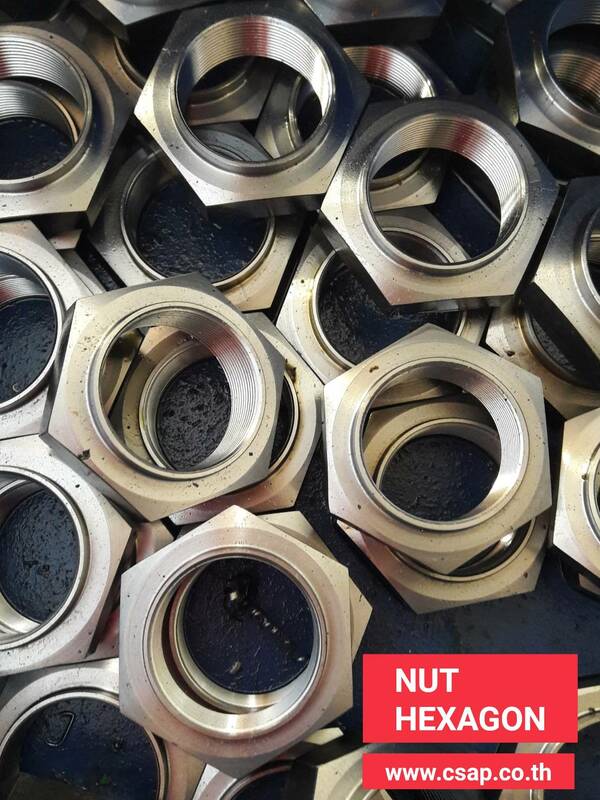 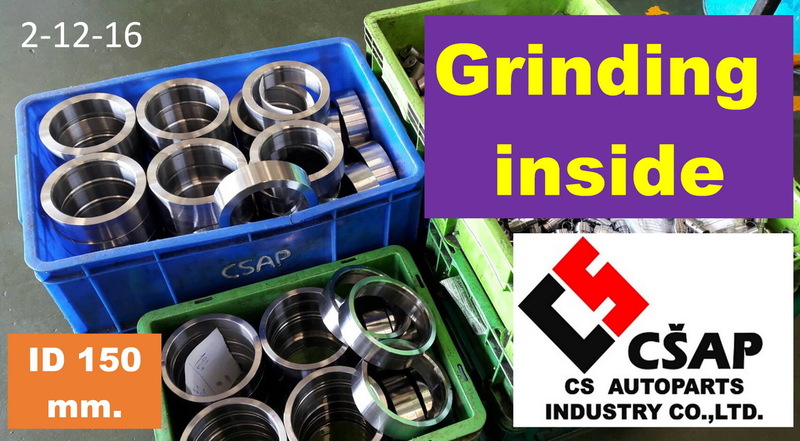 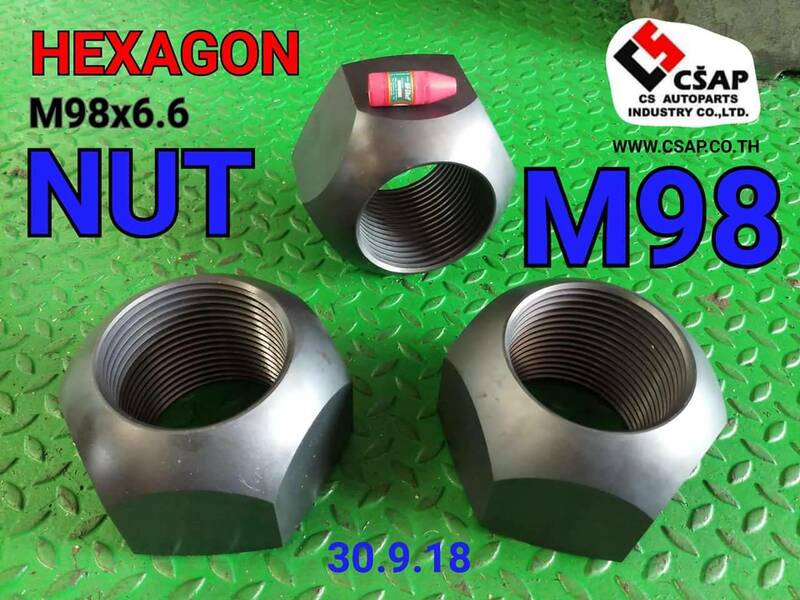 - Grinding for Surface, Shaft, Hole.